Business perspective investing is the “Warren’s Winning Way”. It entails projecting a future value for the business and surmise when said value may be reflected in the stock price. If the value can be reached within a timeframe that ensures Warren a compounded annual return of no less than 15%, it “makes sense”. 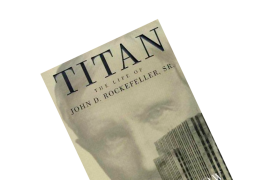 Warren’s “seven secrets to succesful investing from a business perspective” is presented. The expanding value philosophy discards ‘static value securities’, and favors excellent businesses that are destined to experience long-term economic growth. A list of characteristics that such businesses possess is presented. The authors, Mary Buffett and David Clarke, begin by explaining the concept of business perspective investing. 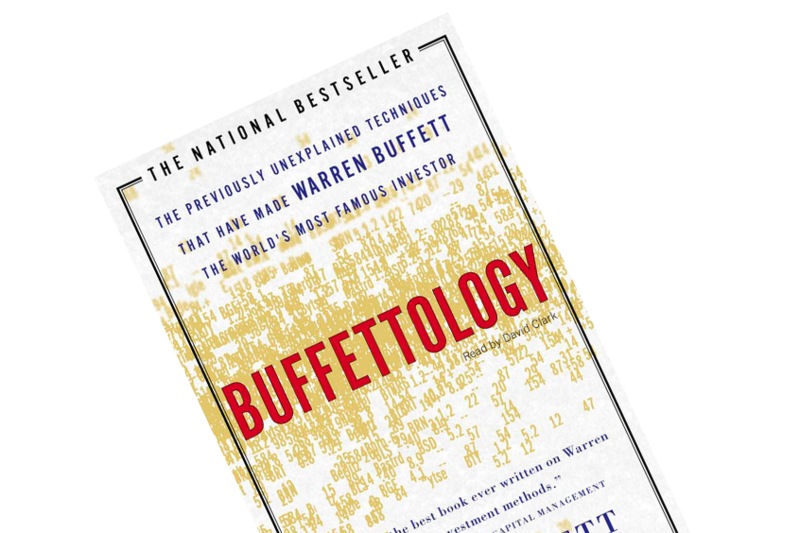 Warren only commits capital to an idea if it “makes sense from a business perspective.” (p. 21) For an investment idea to “make sense”, Warren needs to be able to project a future value for the business and surmise when said value may be reflected in the stock price. If the value is reached within a timeframe that ensures Warren a compounded annual return of no less than 15%, it “makes sense”. For instance, say that a stock is trading for $10, and Warren believes it to be worth $50 in 10 years. That translates into a compounded return of 17.46% annually. 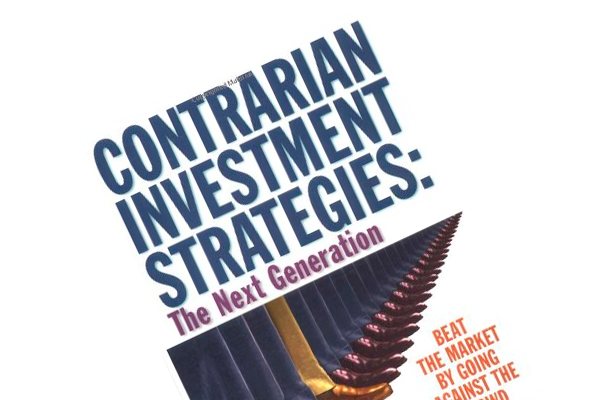 Invest only in companies whose future earnings can be reasonably predicted. Businesses that can be easily predicted generally have excellent business economics. Excellent business economics are usually evident by consistent high returns on equity, strong earnings, a consumer monopoly, and shareholder-friendly management teams. The price you pay will determine the return you can expect on your investment. Choose the business you would like to invest in, and let the price of the security determine the buy decision. Investing in the right businesses with exceptional economics at the right prices will produce an annual compounding return of at least 15%. Set-up a partnership structure that allows you to invest other people’s money and skim part of the proceeds. “Warren’s Winning Way” is first and foremost a question of figuring out what you want to own, and waiting for a price you’re willing to pay, namely a price that makes business sense. Ben Graham’s way of investing, the deep value kind of approach, has an innate issue: the realization of value problem. One’s annual compounded return diminishes the longer it takes for Mr. Market to realize the security’s intrinsic value. Furthermore, Uncle Sam takes a cut each time a security is sold. Warren recognized these shortcomings eventually, and moved towards the expanding value philosophy taught by Phil Fisher and Charlie Munger. In short, this philosophy discards the ‘static value securities’, i.e. a company heading for liquidation but trading at a price below liquidation value (hence allowing investors to capture the proceeds). Instead of focusing on these half-dead businesses, Warren is now on the look-out for excellent businesses that are destined to experience long-term economic growth: “The earnings of the company would continue to grow, thus projecting and expanding his estimated rate of return” (p. 83). An identifiable consumer monopoly, e.g. a brand-name product or a key service that people or businesses are dependent on. A strong and upward earnings trend. A conservative capital structure, i.e. low or no debt. A history of consistent high returns on equity. A history of being able to retain earnings. 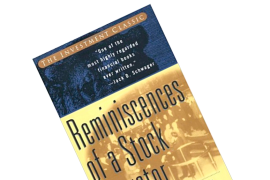 A history of being able to reinvest retained earnings in new opportunities, expansion of operations and/or share repurchases. The value-added by retained earnings will increase the market value of the company. The business is free to adjust prices to inflation. Businesses that make products that wear out fast or are used up quickly, that have brand-name appeal, and that merchants have to carry or use to stay in business. Businesses that provide repetitive communication services, which manufacturers must use to persuade the public to buy their products. Businesses that provide repetitive consumer services that people and business are consistently in need of.